Do you want a vantage point on IP issues? Kolster Oy Ab, which was established in 1874, is one of Europe's most experienced companies specialising in intellectual property rights and legal services. Our customers include large companies, medium-sized growth companies, and innovative start-ups with global operations. We employ over 100 IP experts in Helsinki, Turku, Tampere, Vaasa, Seinäjoki, Oulu and Kuopio. We want Kolster to be "the best workplace to develop as an IP professional". If you are interested in a career at Kolster, don’t hesitate. Send us your informal application. 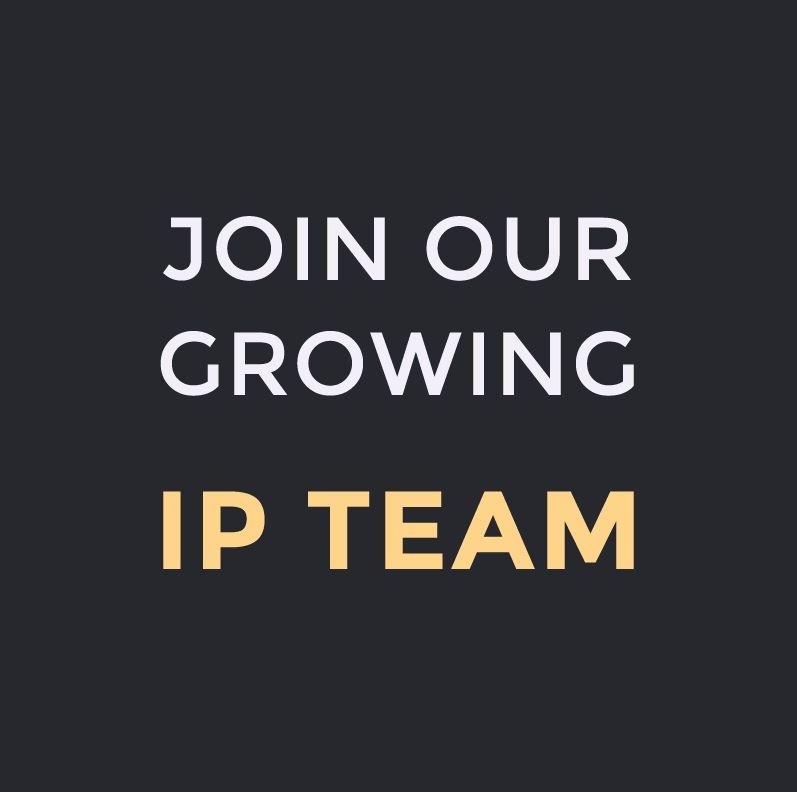 We are always on the lookout for the best IP sector talents to join our team, and your competence profile may very well match our needs. We offer modern working premises and equipment, and the opportunity to work flexibly. We will continue our recruitment drive in 2019 – we offer innovative-minded IP experts, such as patent attorneys, a range of challenges. Our extensive customer base, ranging from the world's largest companies to local start-ups, provides experts with the opportunity to tackle a diverse range of challenges and develop into IP professionals. Internationalism is a strong part of our day-to-day operations. During its long history, Kolster has built a unique international cooperation network through which we work closely with customers and partners throughout the world. A total of 65 % of our customers are international companies: our customers include 26 % of Fortune Global Top 100 companies and 31 % of the world's best-known brands on the Forbes 100 list. The Chinese market is a strongly growing business area, in which we operate as an IP partner for Chinese companies and international enterprises entering the Chinese markets. It is Kim Kolster’s turn as the Chairman of the Board of Kolster to carry the baton of the family-owned business while cherishing traditional values in the middle of changes. Being a forerunner and international plays the key role, but at the centre of it all lies the family. 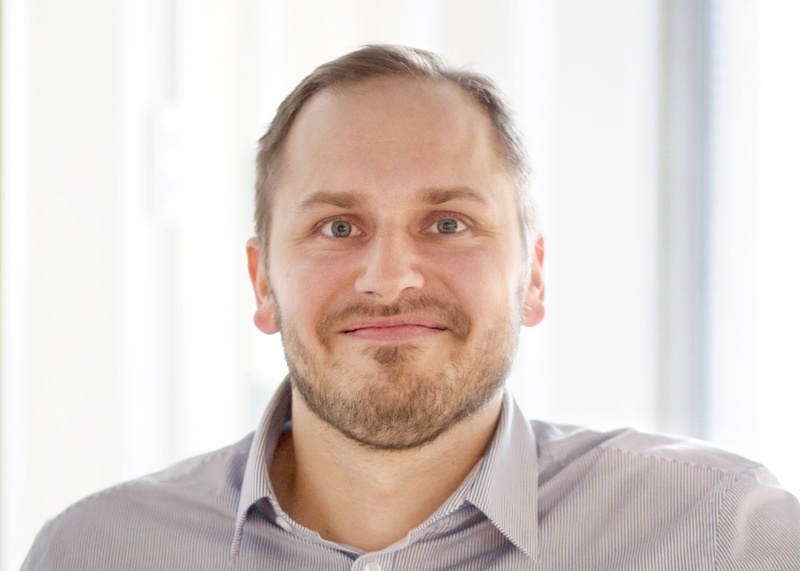 Timo Pykälä was the first Finn to pass the examination of the European Patent Attorney and is a person really skilled in his own profession. At work, he often makes progress through stupid questions. 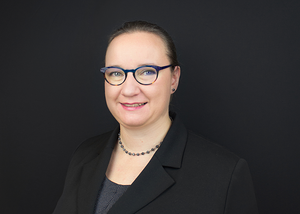 European Patent Attorney Sini-Maaria Mikkilä steers Kolster’s Tampere office. She finds problem solving refreshing, enjoys close cooperation with customers, cherishes the spirit of the work community − and clears her mind by knitting. 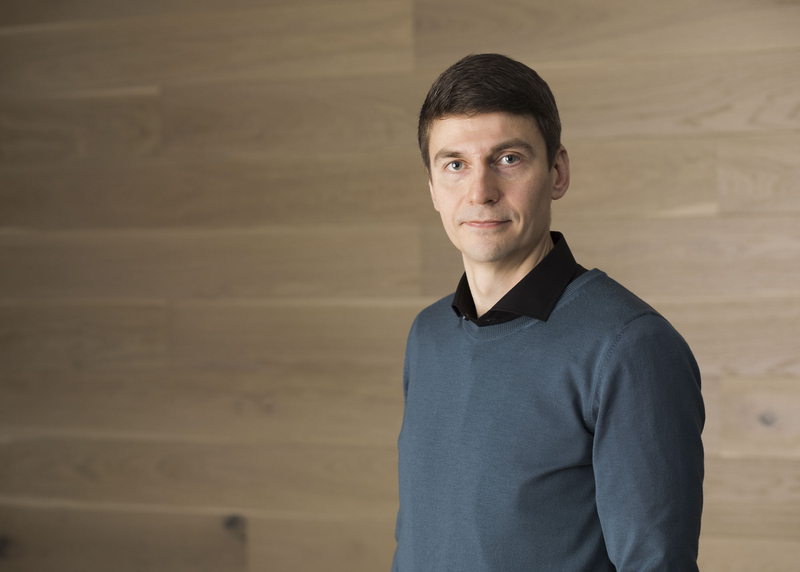 European Patent Attorney Sami Aromaa, the head of Kolster’s Oulu office, knows the patenting of technologies inside out and is fully aware that a customer these days buys an IP partnership, not just services. 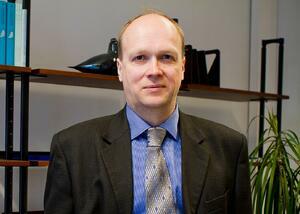 European Patent Attorney Ossi Huhtanen is an experienced IP professional and strategist as well as a risk analyst. 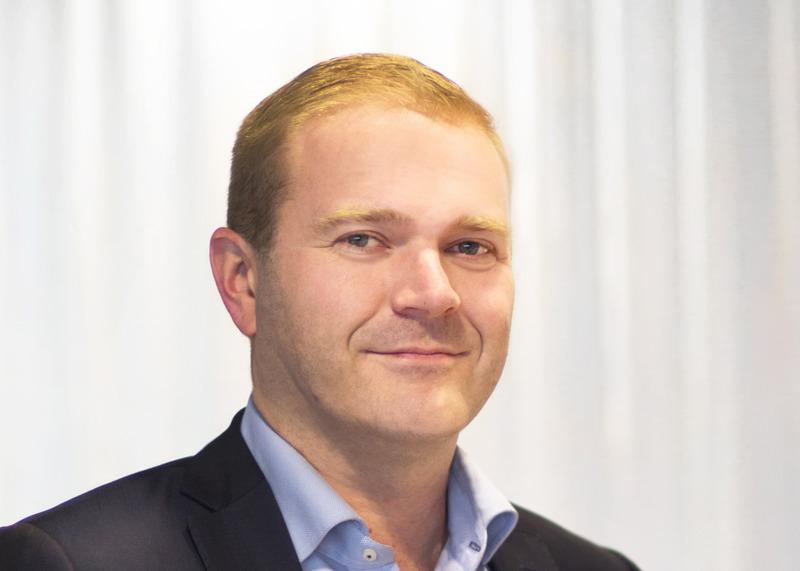 He is Kolster’s most experienced solver of patent disputes at the European Patent Office and a developer of our international IP partner network. Maria Ojala joined Kolster as an IP lawyer immediately after her university studies. 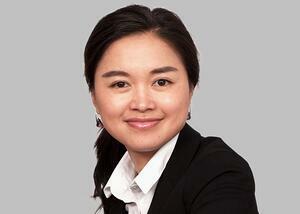 She specialises in matters concerning trademark infringements and unfair competition, as well as marketing law. 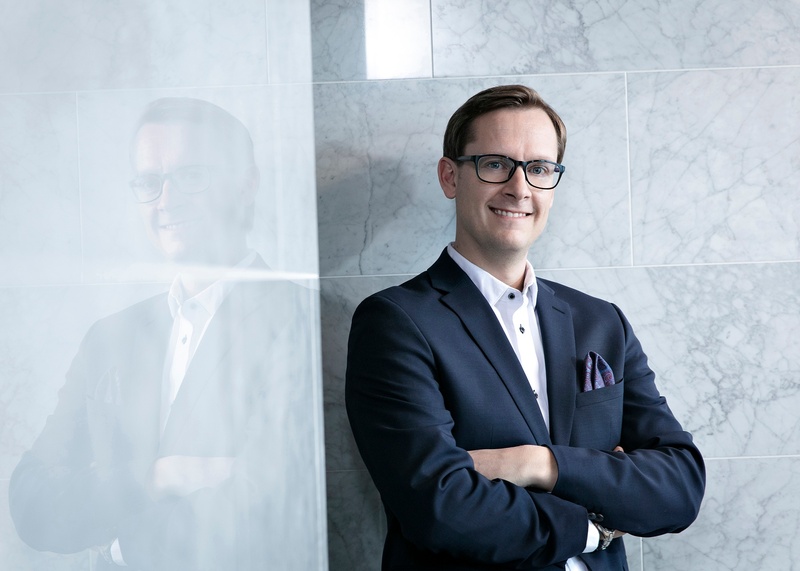 European Patent Attorney Marjut Honkasalo affects the future of the IP sector in European organisations. As a patent attorney, she has the keys to protect products and services of many fields. 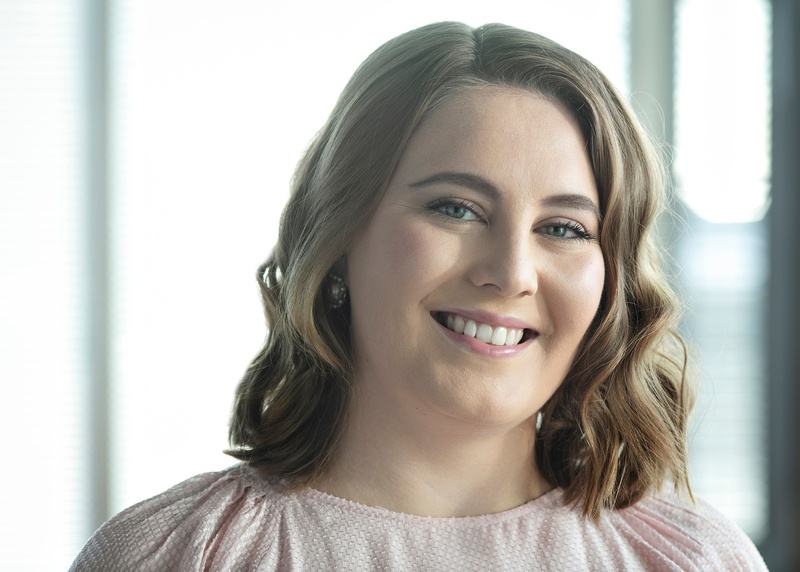 For Kolster China Desk™ IP Specialist and Business Development Manager Zhangping Wu, challenges are only exciting opportunities, and Finnish “sisu” makes all the difference. China is the future of the IPR field, but the road to success requires unyielding effort and a dedicated mediator. 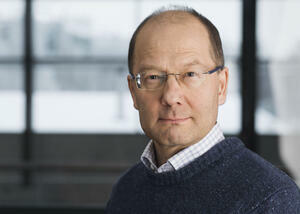 Jani Kaulo’s job is to run Finland’s only IP-related China Desk at Kolster. It opens doors to China, helping European companies to make efficient use of their intellectual property in the market. 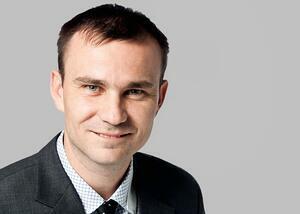 During his career, Antti Plathin has accumulated a remarkable combination of experience in the patent sector. The expertise of this top patent professional is further complemented by his specialisation in design rights. 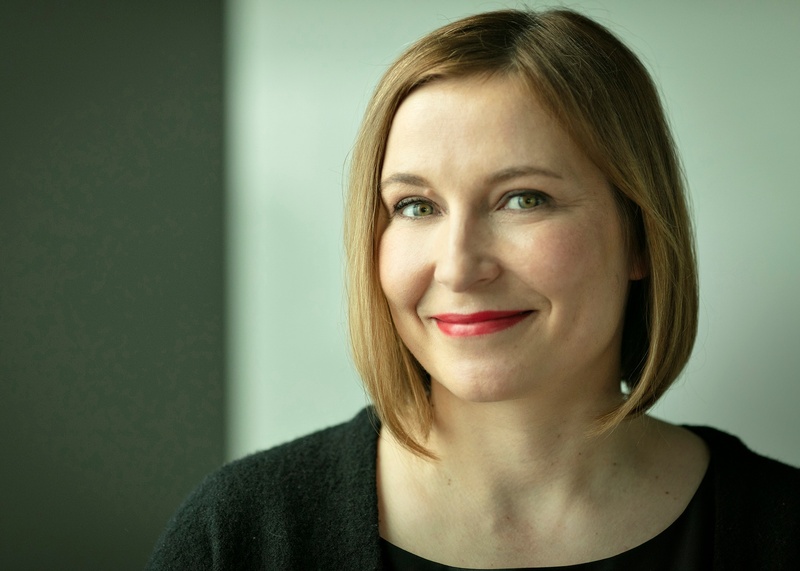 Sanna Häikiö knows how a company’s contracts and intellectual property are harnessed for business growth. As a lawyer at Kolster, she also develops new kinds of legal services. 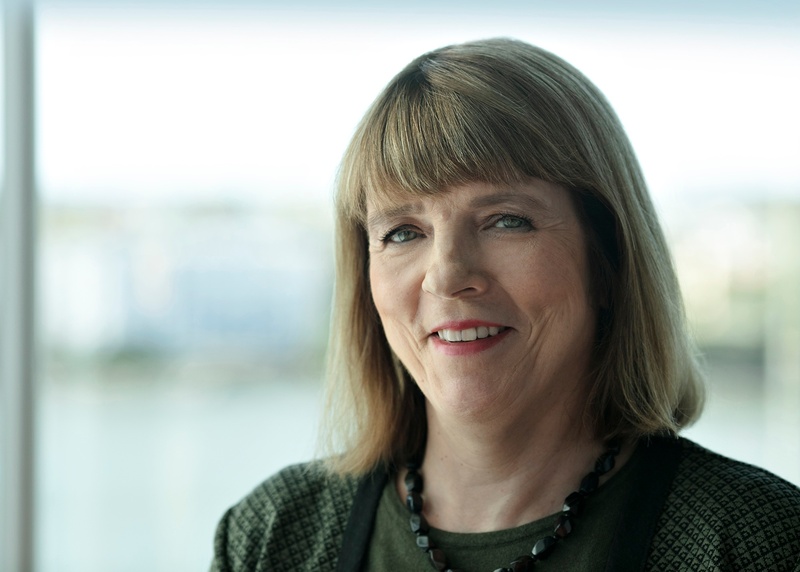 Joni Vehmas made the switch from a researcher in radio science to a patent attorney at Kolster, and now enjoys daily challenges and diverse customer contacts. 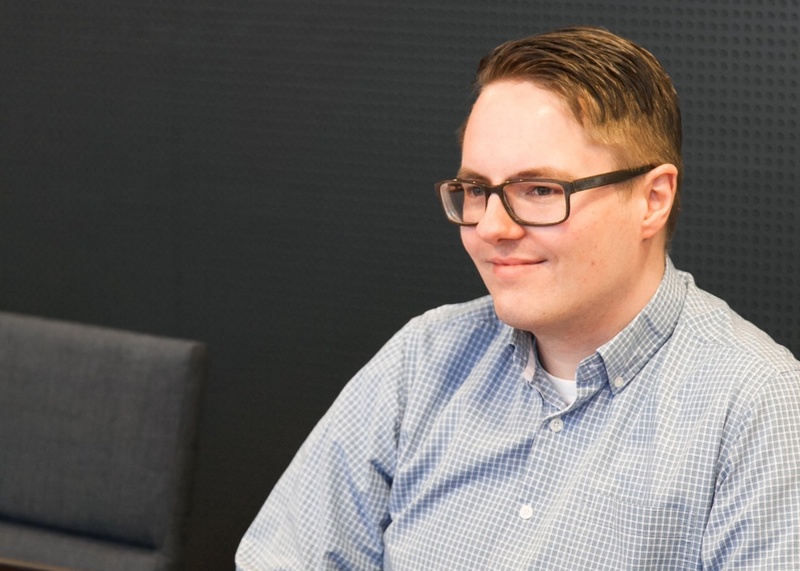 In his work at Kolster, Gustav Boije af Gennäs promotes intellectual property rights and draws from his world-class experience as a researcher in the field of pharmaceuticals.